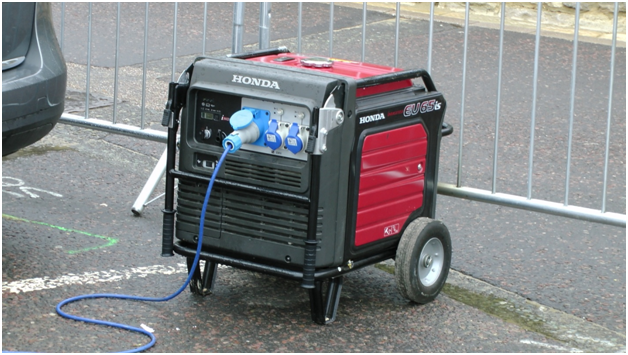 Portable generators are often used for emergency purposes or far from home – just the kind of situation when you can’t afford for it to not work. Yet equipment left in garages or tool lockers for long periods is the most likely to do just that if not carefully maintained. Even an unused generator needs regular care, but maintenance doesn’t have to be rocket science. A careful look-over often finds things needing attention, such as frayed wires, loose bolts, corrosion, stiff buttons or accumulating debris, so check it carefully when it comes out of storage and again when you put it back. Here are five more things you should be doing too make sure you aren’t let down in your hour of need. Make sure the oil is up to level before every use. Air-cooled machines need oil replacing after 30-40 hours of run time. Liquid-cooled machines keep going for about 100. 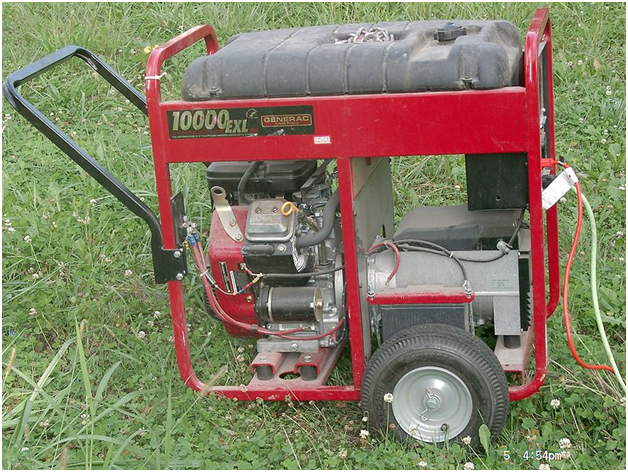 Even if the generator hasn’t been used, the oil and filters need replacing at least once per year. Modern fuel has a short shelf life – it degrades after just three months. Stale fuel is the commonest cause of ignition problems, so if the generator is going into storage, drain the tank first. Fuel stabiliser can extend the life of your stored fuel, but not forever, so if you only need a generator occasionally, it might be better to use one powered by propane. Spark plugs and oil filters are cheap, so keep a supply of spares along with a bunch of useful tools like wrenches, sockets, screwdrivers and pliers. Briggs and Stratton Parts and tools are available from https://diyengineparts.com/Brand/1/briggs-and-stratton. How will you know the age of your fuel or the date you changed the plugs if you haven’t recorded it? At the time, we always think we’ll remember those details, but few people do. A little notebook is all you need, and if you decide to sell, that service log will get you a better price. Monitor your battery condition by recording its voltage every 3-6 months. Fuel pumps, turbochargers, injectors and voltage regulators should all be calibrated once a year (two years if the generator is lightly used). Your manual will tell you how, but take it to a service centre if you’re not confident.